We are fortunate to live in an environment surrounded by such pristine beauty. 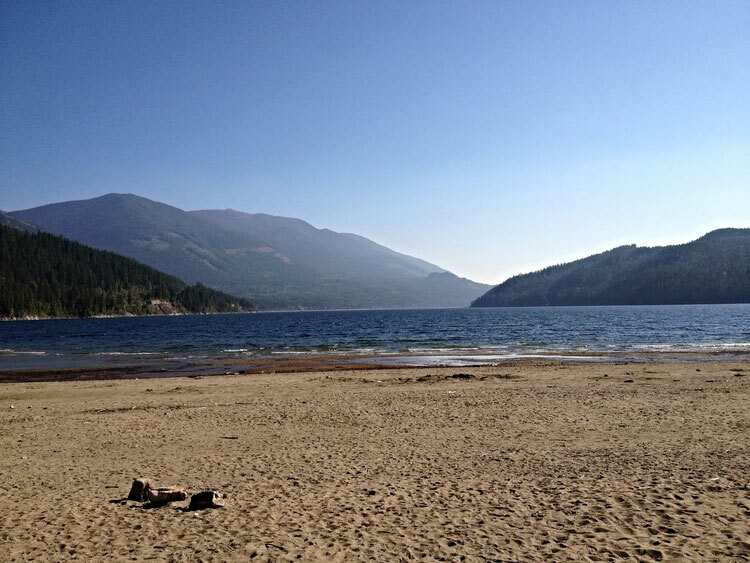 Summer activities in and around Kootenay Lake include hiking, cycling, golfing, swimming, kayaking, sailing/boating, birding and fishing or just relax and enjoy the vistas. Winter activities on the Eastshore can involve snowshoeing, cross-country and backcountry skiing as well as snowmobiling. 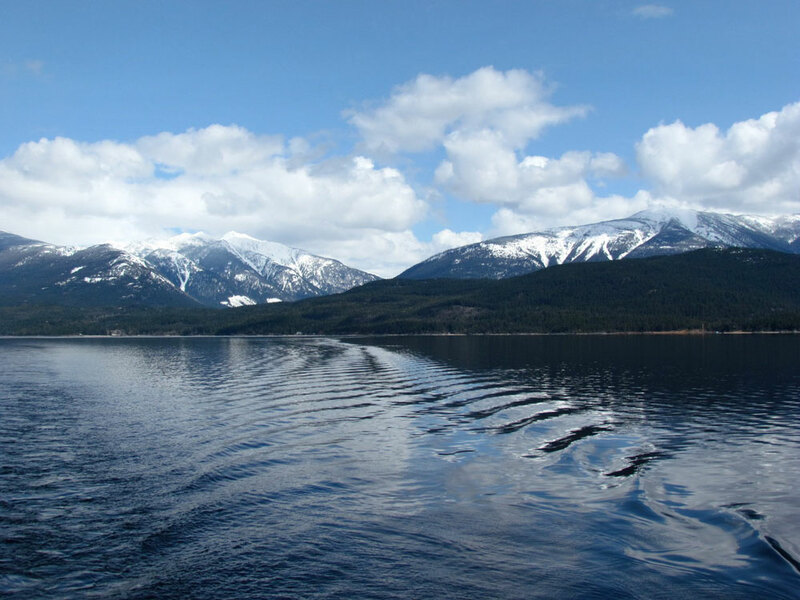 For downhill skiing enthusiasts Whitewater is just south of Nelson so about 75 minutes away from Tara Shanti (including free ferry ride). There are also set tracks for snowshoeing as well as cross-country skiing.